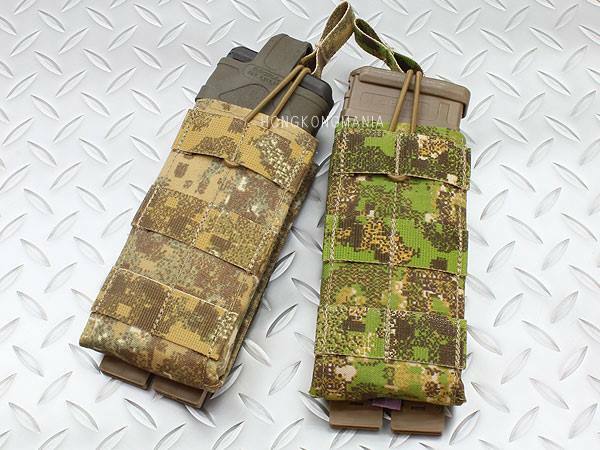 Canadian-based Widowmaker Industries is now offering the full range of PenCott products manufactured by Rasputin Item. 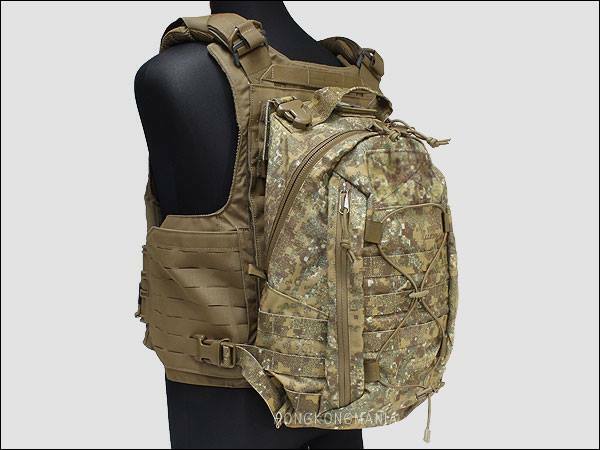 Rasputin Item manufacturers soft goods including plate carriers and combat uniforms, out of genuine licensed patterns and materials, such as Cordura fabric. 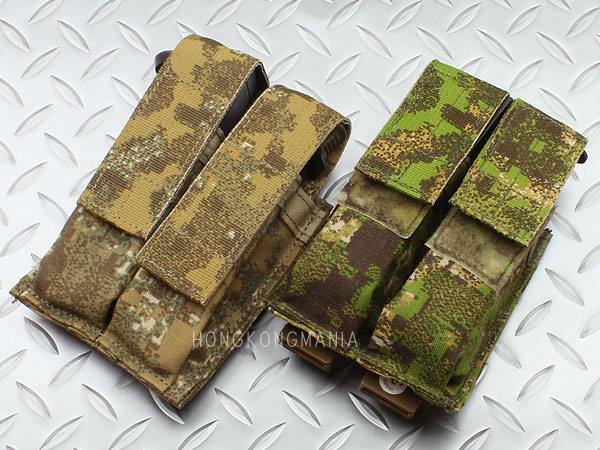 The items are sold at a lower price point, making them a great option for airsofters, milsim enthusiasts, and paintballers. 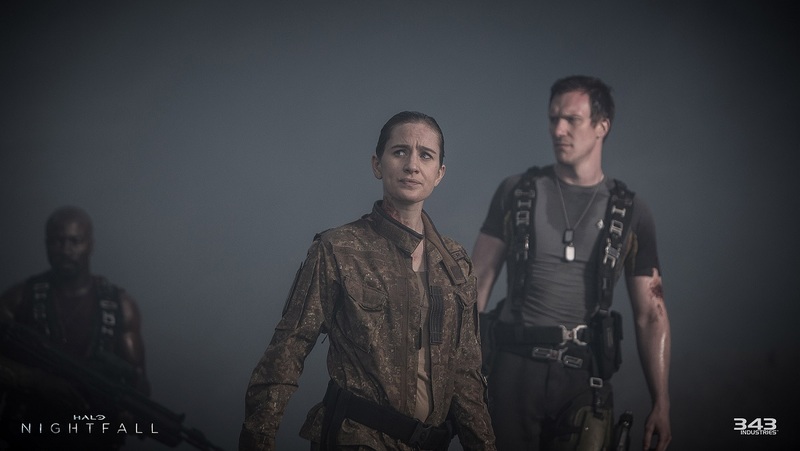 Featuring the use of Helikon-Tex CPUs in PenCott-BadLands camouflage pattern, Halo: Nightfall will become a feature-length film scheduled to release on March 17 this year for DVD, Blue-ray and on digital channels including iTunes. 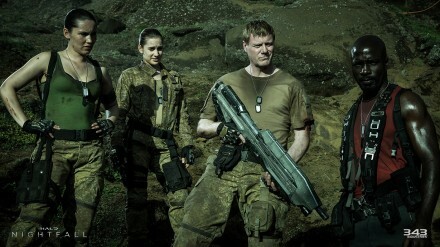 Halo: Nightfall is the upcoming Ridley Scott produced live action series based in the Halo universe. As you can see in the above image, members of the Colonial Guard forces in the series are wearing HELIKON-TEX CPUs (Combat Patrol Uniform) in PenCott BadLands camouflage. 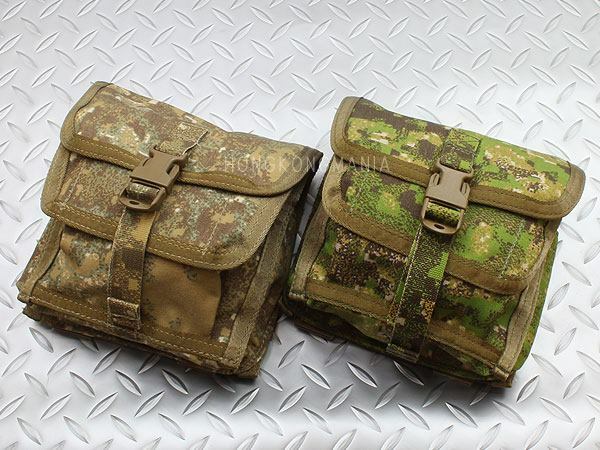 Tactical Tailor has adopted Hyde Definition’s PenCott line of camouflage, and has produced many of their most popular products in both BadLands and GreenZone. 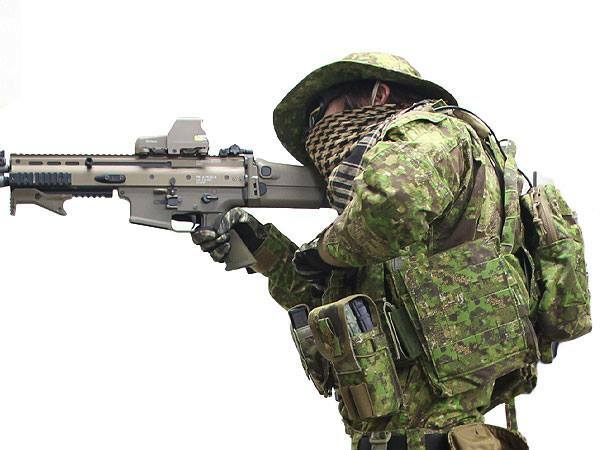 FIRST Japan and RAG Industries has detailed the kit in a portfolio of product photos featured on their Facebook page. 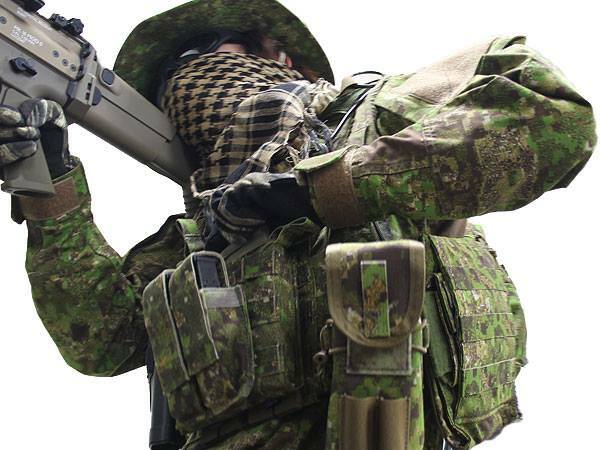 Lakewood, WA — 05 NOV 13 – Tactical Tailor, supplier of rugged, 100% American-made tactical equipment to Warfighters around the world, is proud to announce it will be building equipment in the PenCott family of camouflage patterns. 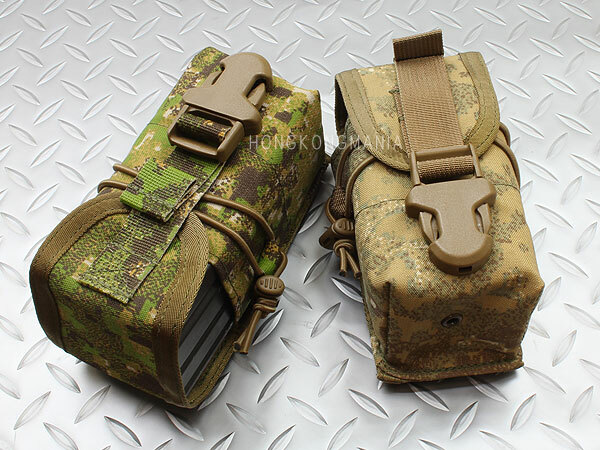 The effectiveness camouflage should not gauged by popularity, nor aesthetic appeal. 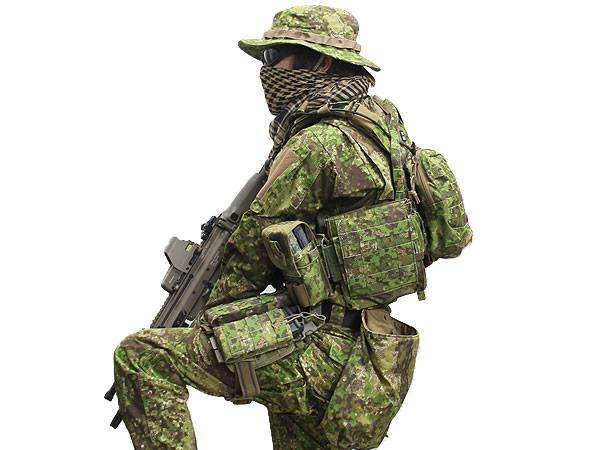 Camouflage is measured by its ability to mask shape and form to prevent detection. 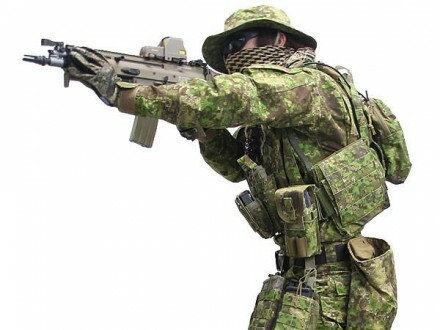 The successful use of camouflage—or its compromise—often determines mission success, mission failure and even mission completion. 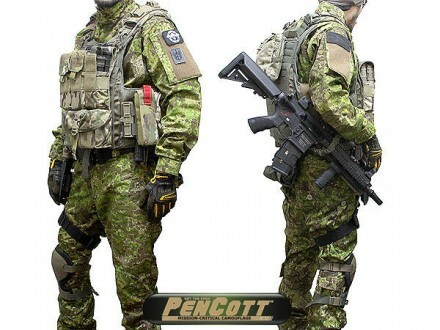 It is for this reason that Hyde Definition calls their patterns Mission Critical Camouflage, and it’s because of PenCott’s efficacy that TT added the Badlands and GreenZone variants to its equipment camo pattern options. 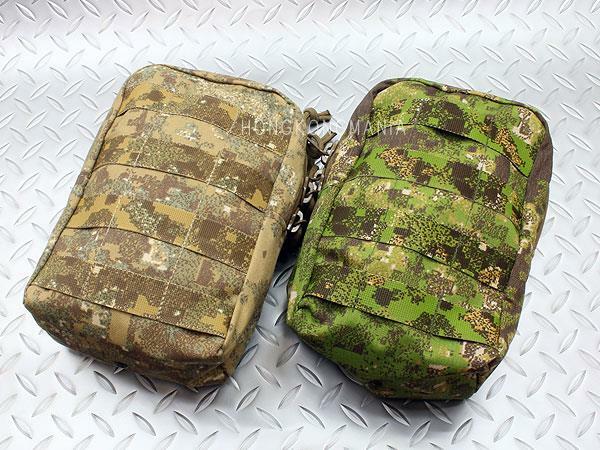 Hyde Definition’s family of patterns features a unique, hybrid, 3-in1 pattern geometry that is more organic and natural looking than typical camouflages. 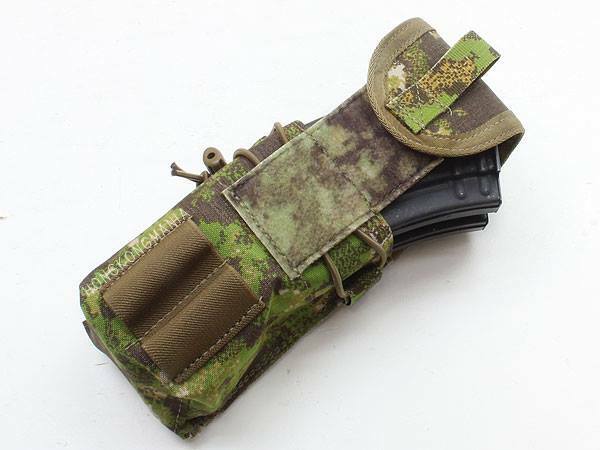 It provides superior concealment at all ranges. 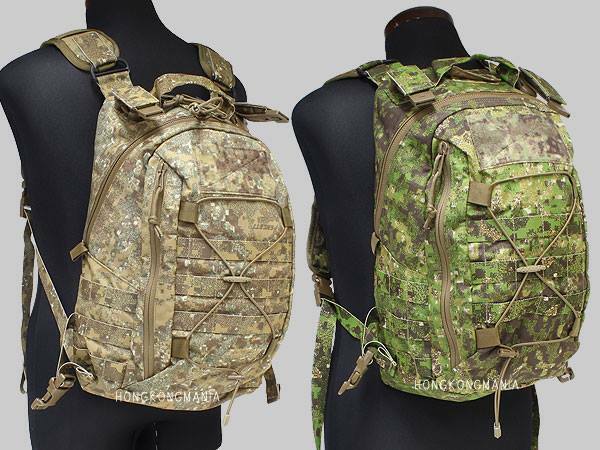 Founder Dominic Hyde realized the deficiencies of many such patterns years ago and set out to design a new pattern geometry that would be more effective and adaptable than any other patterns available. 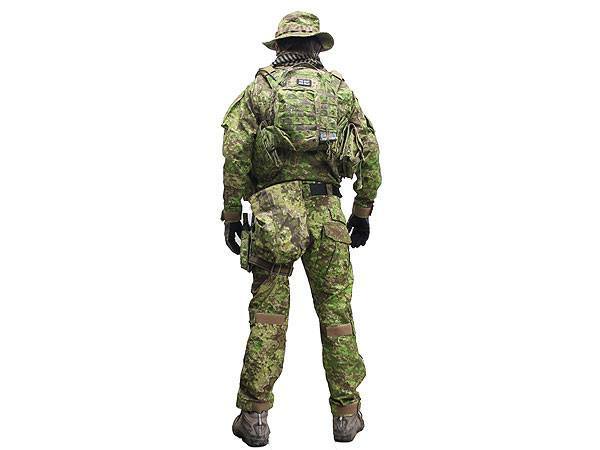 Tactical Tailor will initially be offering equipment in BadLands (for dry, upland, bushland, semi-arid and transitional terrain) and GreenZone (for verdant temperate, tropical and semi-tropical operations). 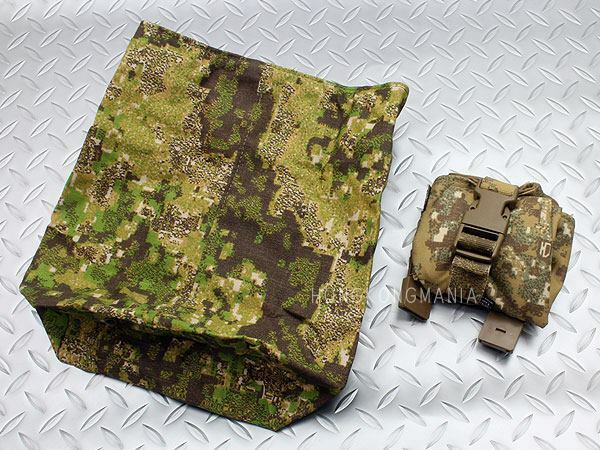 There are two other patterns, with a fifth in development: SandStorm (for arid, desert terrain) and SnowDrift (for snow and winter terrain). The last pattern is called MetroPolis. 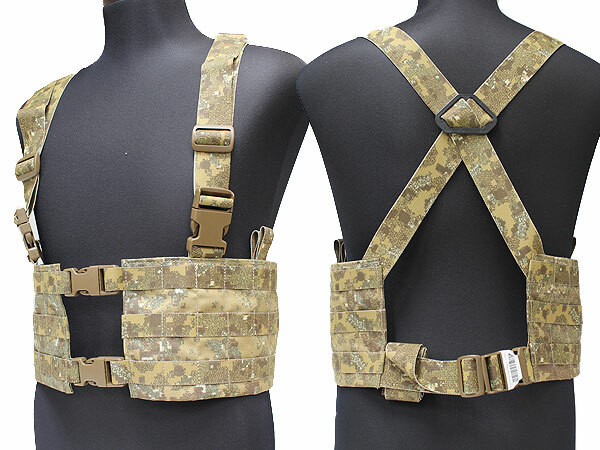 It’s an urban/industrial/low-light pattern scheduled for release in 2014. The limited edition Striker Badlands Combat Shirt was created specifically for the Special Intervention Forces of the Silent Heroes Foundation, an organization that battles illegal rhinoceros horn trade in South Africa. 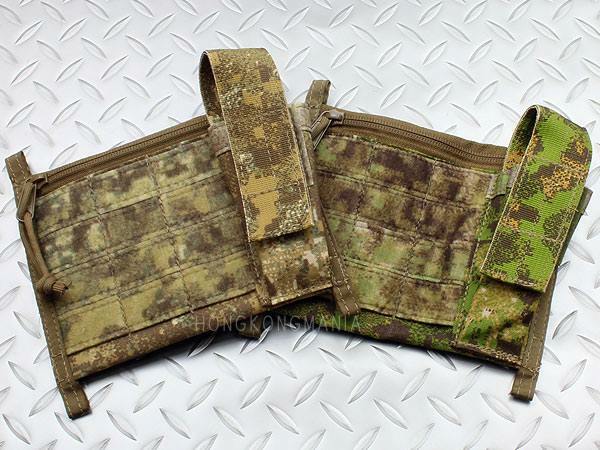 It features sleeves made of 50/50 NyCo ripstop Badlands camo, which are equipped with the typical Striker pocket configuration. The torso and arm pit area uses a new Merino/COCONA knit for quick re-drying of the torso and arm pit area, which also offers excellent wear comfort. This fiber contains active charcoal to suppress bad odor after long periods of wearing. 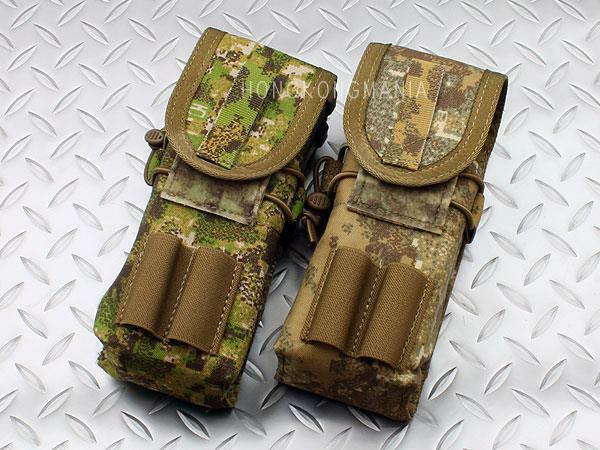 UF PRO air/pac inserts in the shoulder area provide further comfort. 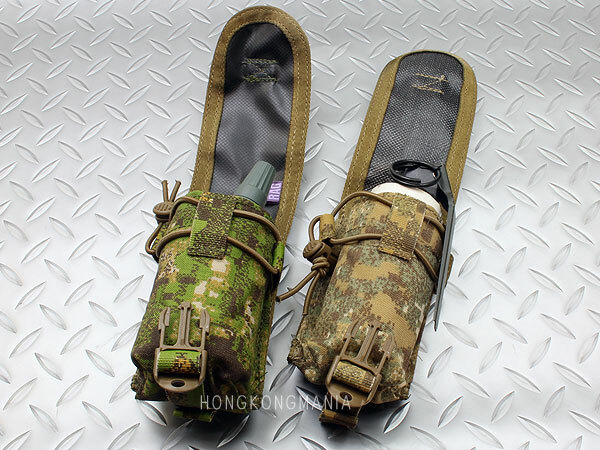 The elbow areas are designed to hold D3O Trio Mid protectors, for additional elbow protection. 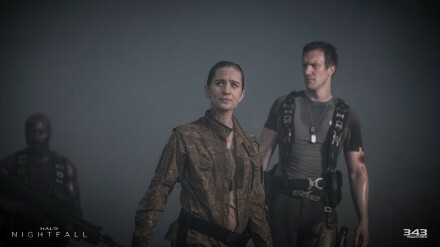 This article was originally featured on SSD. 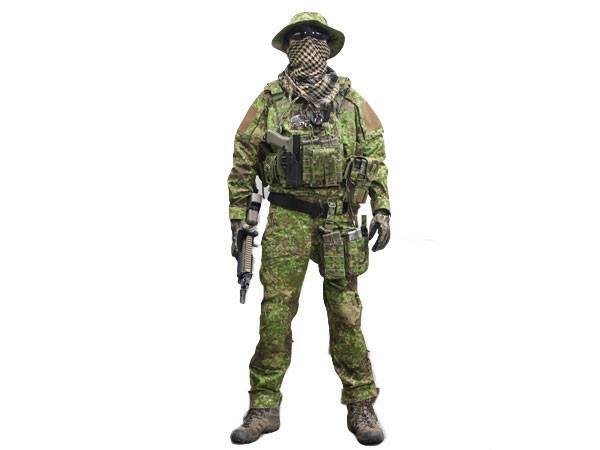 European tactical clothing company HELIKON-TEX has announced that they plan to release their Combat Patrol Uniform, Combat Shirt, Combat Cap, Boonie Hat, and a parka design (to be released in the later half of 2013) in GreenZone, Badlands and Snowdrift versions of Penncott camouflage. 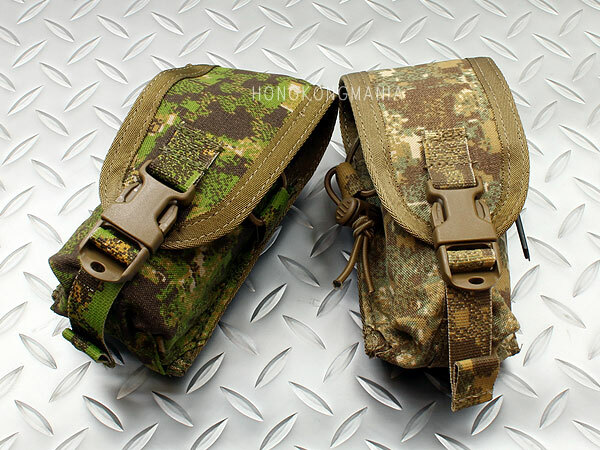 The actual pieces won’t be shown until IWA & Outdoor Classics 2013 which is being held in Nuremberg, Germany March 8-11. Thanks to ‘LH’ for the tip! 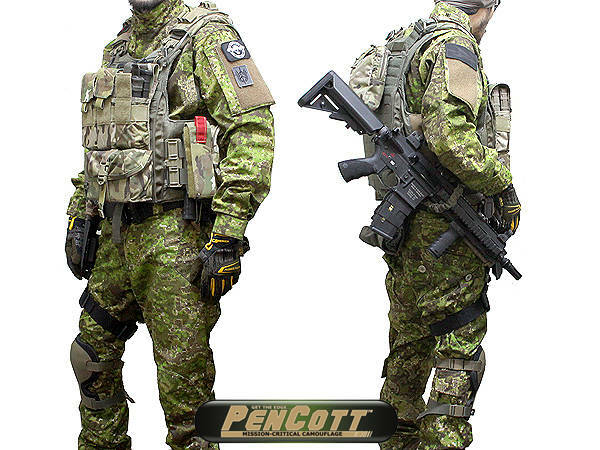 RAG Industries, a Japanese producer/retailer of airsoft gear, has just released their RAG03 “PenCott Uniform”. 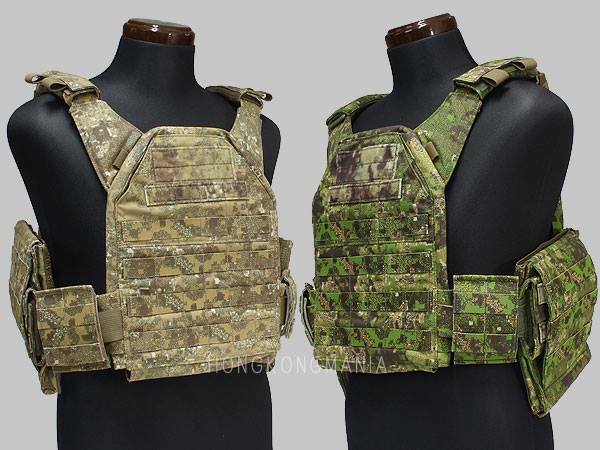 The uniforms are made from milspec, vat-printed, 50/50 NYCO ripstop PenCott camouflage fabric. 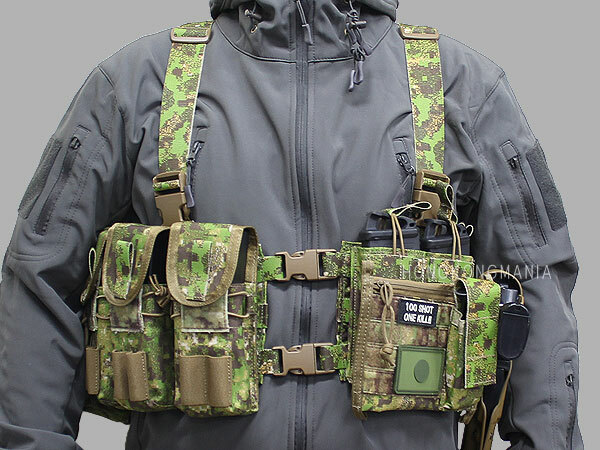 The “PU” has an abundance of enhanced tactical features, including large bicep pockets, side-opening chest pockets and slanted cargo pockets on the legs. 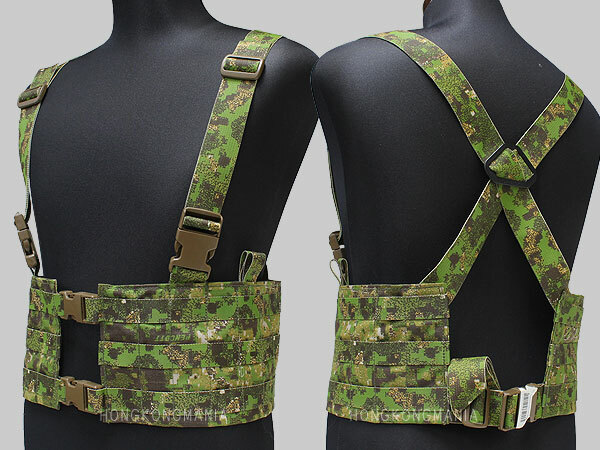 As of now a Japan-exclusive, they’re running for approximately 230 USD.